Home » BRANDING » What is Corporate Identity? The corporate identity or in other terms, corporate image is the way a firm presents itself to internal or external stakeholders which may include employees, their customers or the shareholders of the company or the general public. Generally, the corporate image or identity would mean a symbol or a picture or in a few cases, a popular product of the company for the general public, but it is much more than that. Along with these things, the corporate identity includes the communications of the company and is visualized by the trademark or logo of the company. The important point here to consider is the homogeneity of the communications of the company will produce a consistent corporate identity. An identity of the company is like the identification card of any person or a social profile of the person. It helps others to acknowledge and maintain the image of the company and it is expected of a company to proactively build a corporate identity. Consider the reason for the inception of the business. Answer few questions like vision and mission the business, way ahead for the business and motivation for continuing it. 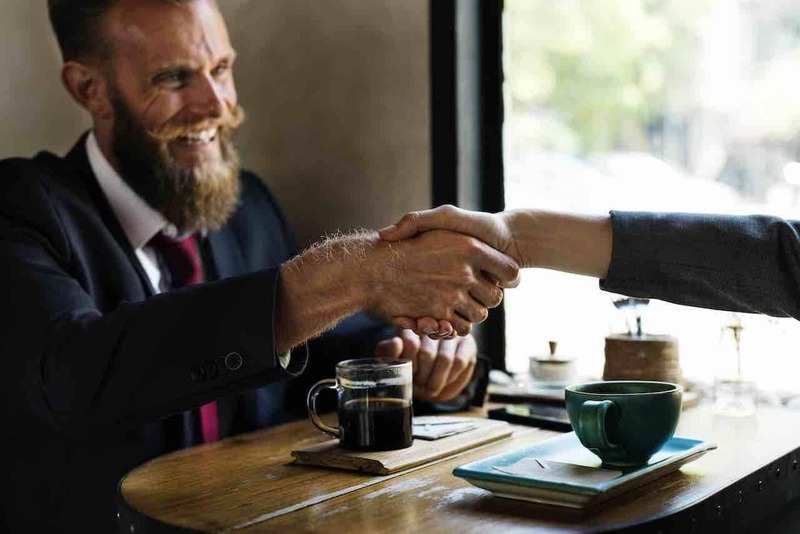 Having a clear vision and outline of the business will give a firm foundation on which you can build the business and it will become the business one always dreamed about. Know the existing status of the company like what is the competition and its activities, feedback of existing as well as new customers, sustainability of the business in the market. These will help to know the current status of the company and help to find the areas of improvement. The company can use both positive and negative feedbacks to improve and maintain its image or identity in the market. The company has not only to introspect but also to examine the outer conditions of the market like the competitor activities, tastes, and preferences of customers, trends in the industry, factors contributing to the success of the one company and failure of others etc. This will help the company to prepare against external challenges that may threaten the existing image and improve further in future. A company must always answer “What next and how to go about it” to sustain in long run. Developing an image with the thoughts of today would be extremely short-sighted and hence the company must look into the long run and think and plan the corporate identity accordingly. Planning on the new product lines, five-year planning, changes in existing products etc are the points to be considered while deciding on the future of the company and in turn the future of the corporate identity. Considering all the above factors like why did you start, where you are today, where do you want to go and how do you want to proceed, a company can draft and formulate its own strategy for developing, modifying and maintaining Corporate identity. 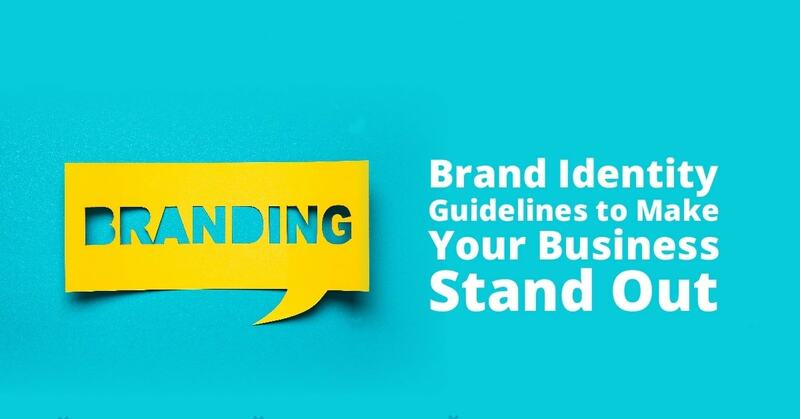 Creating a brand strategy by positioning, brand personality with the products, development of effective and eye-catching logos, creating a brand style and brand identity etc are the ways to build a corporate identity. Branding is an essential key to building a corporate identity. Choosing a catchy visual identity is a primary step for ex the wavy font of Coca-cola or the clean and neat logo of Apple Inc. Choosing right corporate color also makes a difference and goes a long way like it has shown that Red color in food brands stimulates hunger and most food brands have red color in their logos and brands like in KFC, McDonald’s etc. 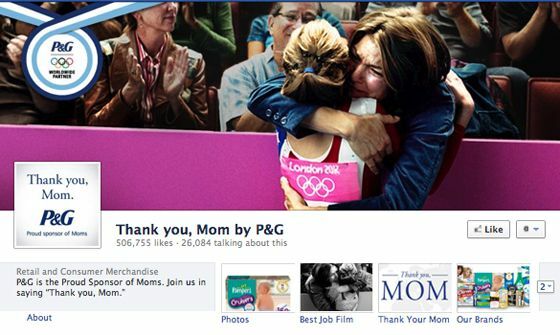 Elements like these go a long way and help develop brand images like the Big M of McDonald’s or the swoosh of Nike. Whether it’s about having an identity or developing one, both has its own advantages. Having a corporate identity will help in crafting an official look for the company and it will help in making the company look bigger. When the consistent image or the logo is seen everywhere as the official sites, visiting cards or social media, the company has an official look and can demand a premium for its products and services. 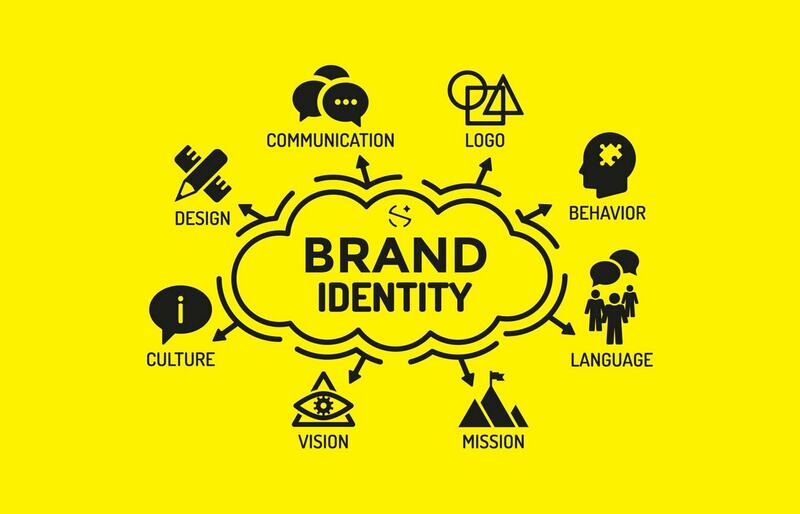 Corporate identity helps to build a long-term consumer loyalty and establish not only a feeling of customer wellbeing but also builds an emotional connect with the customers. The ultimate goal of the corporate identity is developing the trust of the consumers and stakeholders. 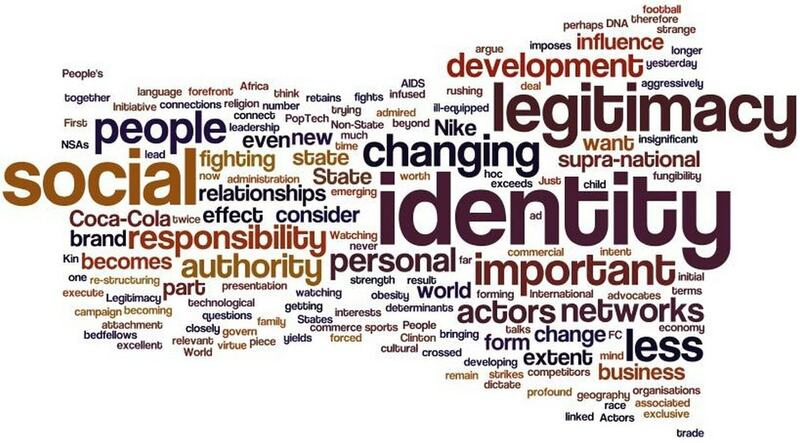 A consistent identity will help achieve it and will always help in developing as well as sustaining the business. the Corporate identity that is imparted on minds of the customer via advertising, social media etc will help in recalling the brand identity and help customers in recalling the brand thereby ensuring the success of the brand in the market. Ex: the swoosh will remind the customers of Nike or a half-eaten apple will remind of Apple iPhones and iPad. A corporate identity shows the stability of the company as opposed to no-brand or self-developed brand. The association with a well-crafted brand shows long-term association and says that the company is here to stay. Designing a corporate identity is costly for the company as well as time-consuming. Either internal team is used or the company outsources it. In either case, the cost factor rises considerably. Corporate identity development is a long, laborious and complex process which not every company can do. The extensive research like audits, market research, customer analysis, market analysis is not only time consuming but also complex and to relate all of this, is not the job of a single person. 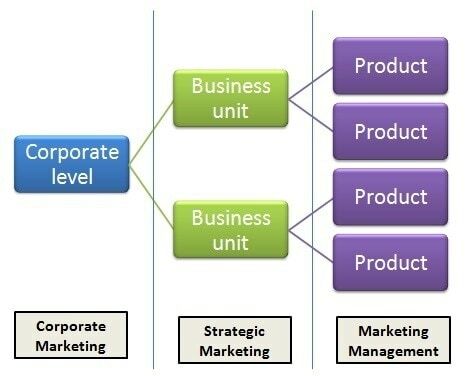 The corporate identity can be developed easily by multinationals giants but it cannot be developed by startups and medium scale companies since they do not have sufficient funds to meet the requirements. My name is Samuel from Ghana and will like to know more about company image,character and identity and Brand. also Customer loyalty and Brand loyalty. Hii Samuel. Actually, there is a search icon on top and u will find all those articles on marketing91 if u use the search option. There are thousands of article on marketing91 on all those topics. Warm Regards.